It is suggested in some circles that numerology, amongst other practices such as astrology, feng shui and sacred geometry still have a significant role in the minds of many world leaders. The geometric design of the Pentagon is an often cited example. Less well known is that the 1 and 0 of 10 Downing Street- the seat of power for the British government- are said to represent the masculine and feminine energies respectively thus the union of generative power. Often world events are orchestrated to coincide with particular astrologically significant dates for motives unknown. They are also encoded with many lays of symbol, with Numbers playing a significant part in this. The Intelligences behind the first Chinese manned spaceflight seem to have deliberately incorporated the number fourteen into the operation for reasons uknown. That is, the number 14 seems to pop up regarding the launch far more than coincidence would allow. The launch was on the 14th of October. 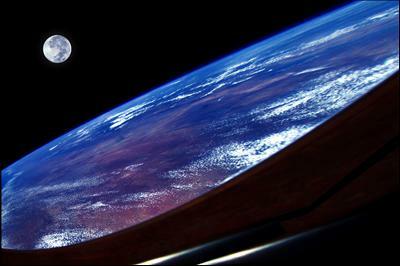 The spacecraft orbited the Earth 14 times. The space suit worn was made from 14 layers of material. Yang was picked over two other finalists for the flight. They had been selected from among 14 finalists. Numerologically 14 reduces to 5. 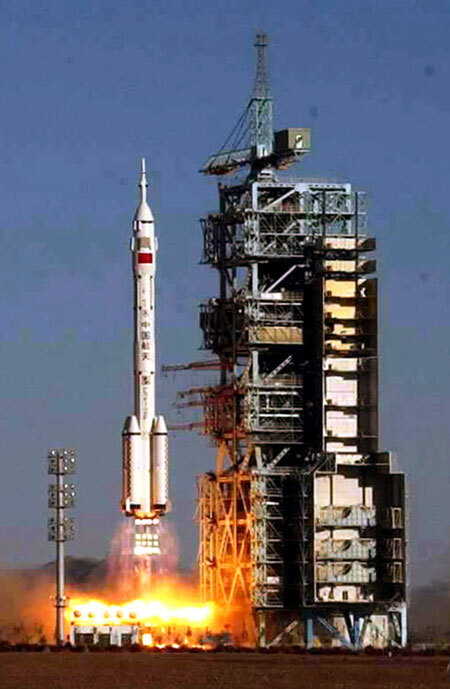 The spacecraft was called Shenzhou 5. If you have any theories regarding this subject or have any other significant examples of the number 14 been used on the Chinese Space mission then let me know and I will put it up on this page, thanks.